Meet our first granddaughter Fiona, born 1/18/10. Fi is sitting on our luxurious 55" x 28" bath sheets. The bath sheets are larger and heavier than the bath towels. 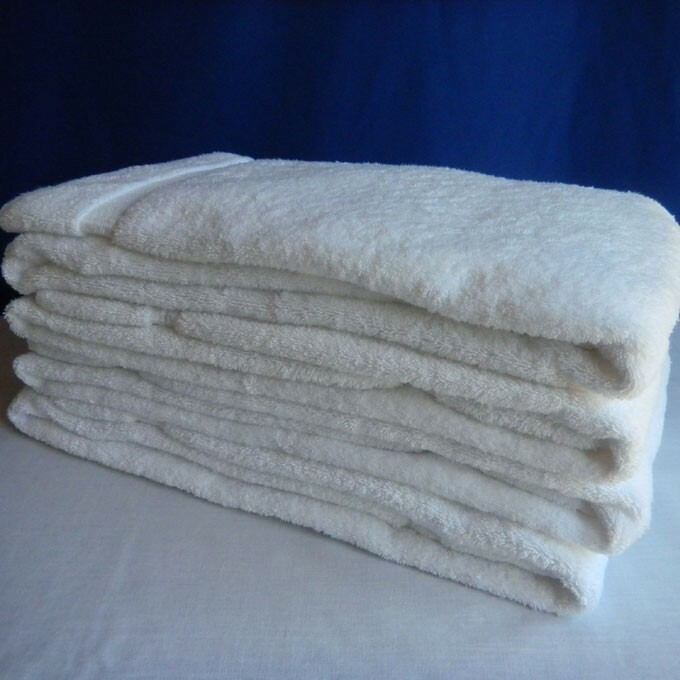 Luxurious bath sheet, measures 55" x 28". White only.